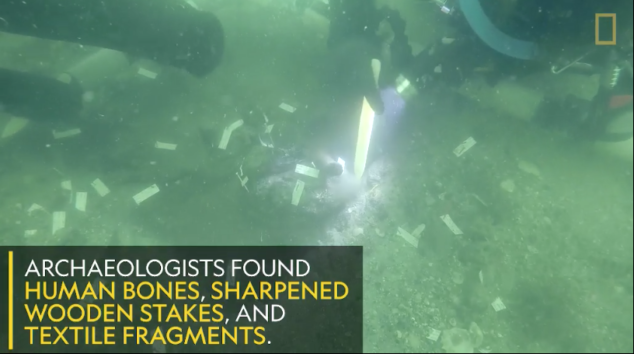 Just 300 feet off the coast of Manasota Key in Sarasota County, Florida, divers made a recent discovery that could unlock centuries of Florida’s ancient history. Human remains have been discovered off the coast of Sarasota County, Florida. Radiocarbon testing of wood buried with the bones suggests the remains date back some 7,000 years and could be some of the first Native Americans to settle in Florida. There’s nothing else like this on the planet … and it’s offshore Manasota Key! 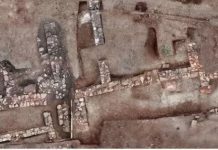 The unprecedented find is a burial site that contains human remains dating back some 7,000 years. 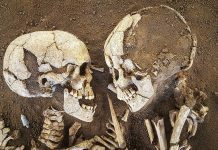 Originally believed to be a crime scene when first discovered, radiocarbon tests on some of the wood found buried with the bones confirmed the burial site was definitely not recent. Thousands of years ago, the area where the remains were found was part of Florida’s mainland, not the Gulf of Mexico. During a time known as the Archaic Period, sea levels were 30 feet lower than they are now, McCarthy told the Herald-Tribune, and Native Americans built their lives on land that’s now underwater in the Gulf. An unprecedented native american burial site dating back to about 7,000 years was discovered off Venice in Florida. 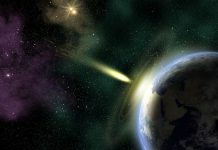 And when they died in this particular part of Florida, researchers believe they were buried in a freshwater pond. Somehow, these remains have survived thousands of years of hurricanes churning up the sea, and not even salt water could erase these pieces of the Sunshine State’s ancient history. 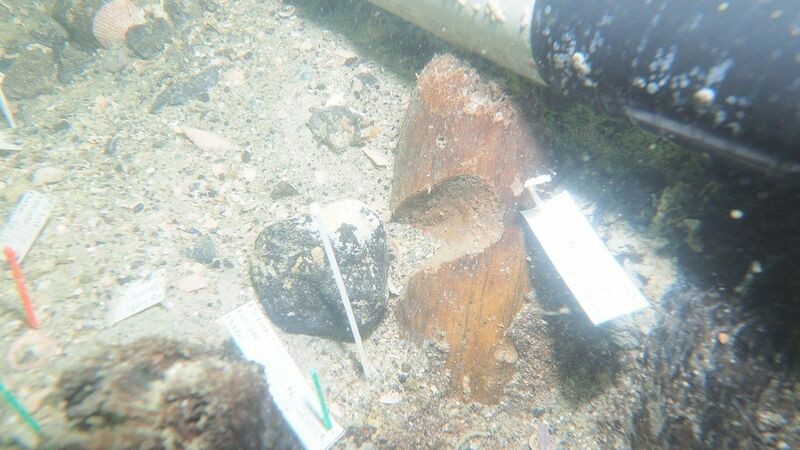 Underwater archeologists found bones and sharpened stakes at the ancient burial site in Florida’s waters. Their findings were presented Tuesday at a local church, and about 500 people showed up to learn more, the report added.